I've been fortunate to work with some amazing clients over the years. Here are a few. I spent over a year with Microsoft Game Studios working as a sound designer on racing simulator Forza Motorsport 7. My contributions included UX audio design, environment audio design, and voiceover production. Vitality is a sidescrolling RPG game that takes the player from the stone age through the industrial age. I wrote and recorded a history spanning soundtrack to enhance the experience. For this atmospheric puzzle game, I wrote and recorded an eclectic ambient soundtrack. I also designed and created all sound design elements, from UI interaction feedback to in-game content. 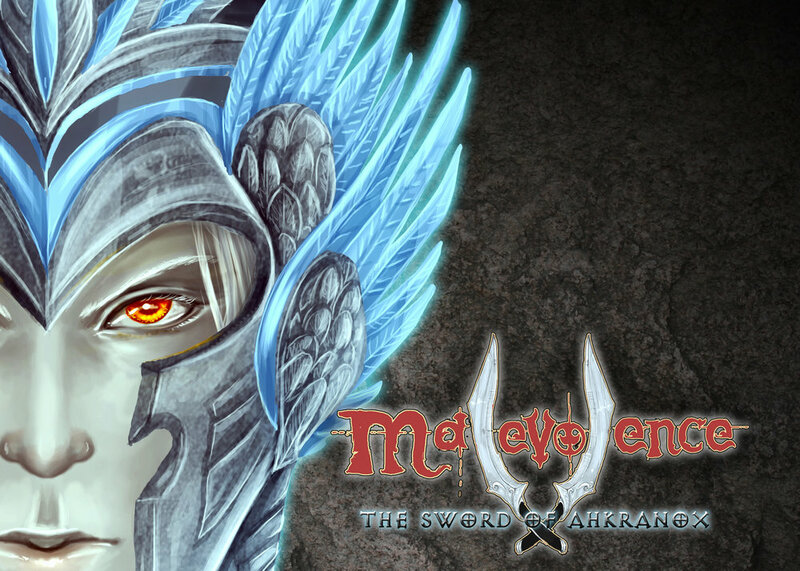 Malevolence: The Sword of Ahrkanox is an old school dungeon crawler RPG game. I wrote and recorded the soundtrack and assisted with sound design and foley work.